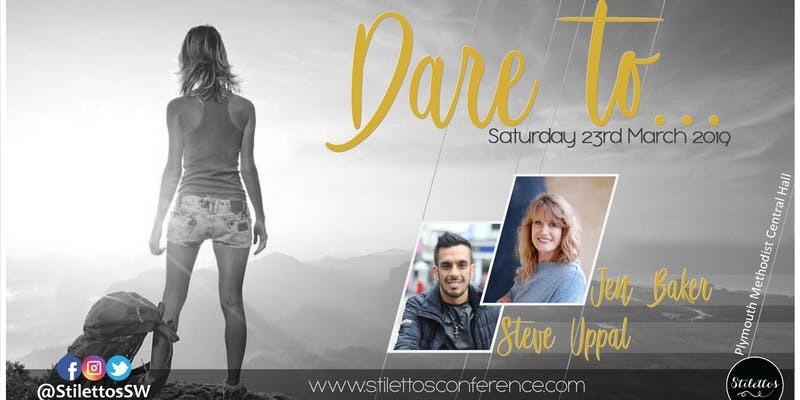 With guest speakers Steve Uppal and Jen Baker, our one day ladies conference is not to be missed. Join us, and over 300 other women from across the South West as we gather to Worship God, be inspired and filled with His Word, and sent out empowered to make a difference at home, to your community, your city and this nation. Stilettos is more than a conference, it’s a movement dedicated to help every women through God’s Word and Holy Spirit to believe that she is made for far more than what is temporary. To encourage, empower and strengthen them in this journey called life. It is for all women, from teenager to grandmother, from every church or non church background with the purpose of unity and glorifying God, helping the vulnerable and believing that through Jesus we can be the change for the days we live.